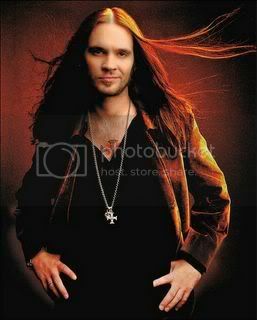 Bo Bice had been saying on reports from MTV and VH-1 that he had written a song about the situation in New Orleans and planned to perform that song during the concert. He did not; one reason could be attributed to the possibility that execs with A.I. had a set timed agenda and schedule. It is possible they flat out said NO. 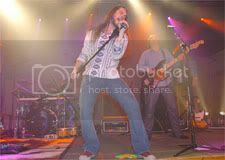 It also could have been Bo Bice's call; in the wake of the press coverage of Kanye West, and his bone-headed proclaimations made during a fund-raiser, (that wound up with pledgers calling back to retract their donations) he may have decided that the venue was not the time or place. 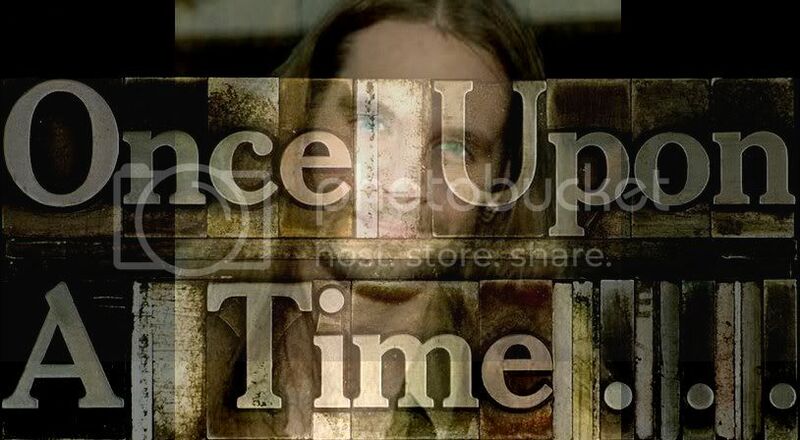 Following the reports of the new Bo Bice song, fan-sites were blazing with threads concerned about the content of the song and the views Bo Bice might have towards President Bush following the disaster in New Orleans. Many fans, influenced by the slant of the interviews with Bice, were concerned Bice might pull a 'Kanye West'. On an over-whelming scale, many seemed poised to toss their dirty socks at him. Not good. Bice's professional career has been just picking up steam and momentum. He has a huge dedicated fan base, but many expressed concern that he not air political views this early on. 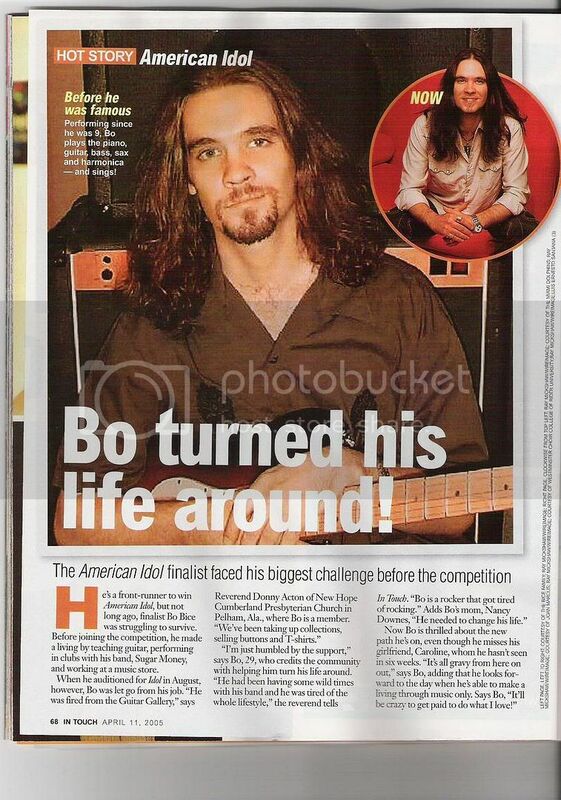 As one fan put it, "Bo Bice has not even cut and released his first CD yet; now is not the time for him to be making negative comments against Bush or the current rescue & clean-up efforts being made in the wake of Katrina.". The lyrics of the song have not been made public, so determination can't be made on why he did not perform it, but the reporter from MTV had made it sound as if it was about the handling of the New Orleans disaster, with potentially racial undertones. We won't know for sure about it until Bice cuts the CD, and even then, modifications may be made to tone the message, if indeed controversial. Saturday night, the last A.I. 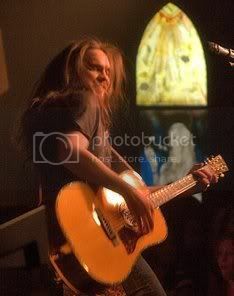 4 performance was enthusiastically received, especially when Bo Bice made his "surprise" appearance. As quoted in 'The Post-Standard', newspaper for the Syracuse area, "But in the worst-kept secret of the night - Savol and Turner both told the crowd that their missing friend was in the house - Bice walked slowly from the wings with the help of a cane. He quickly tossed the cane, kicked off his flip-flops and delivered a dynamic performance of the rock song "Vehicle," the 1970 hit by the Ides of March. 'The Post Standard' continues in today's column"
"Let's all just band together," he told those looking stunned at Bice's unscheduled public appearance. "Y'all please, please, please put the word out." ...And with every penny from Sunday's ticket sales going to the American Red Cross to help with the Gulf Coast relief effort, organizers said they raised about $280,000 from the three-hour concert." Good call Biceman in not performing your song; what you say is true, we need to band together. The Kanye Wests are about division and conflict, you are not perceived in that way by your fans. We love the generousity, the kindness, the spirit you exude on and off-stage. Your spirit has been one of giving all you've got to the people, don't let the Kanyes and the emotions of the day influence you in a negative way. You're our 'Superman'. Fly high and free.